Drymix powder mortar as a substitute for traditional mortar has its own advantages. Different applications of mortar such as masonry mortar, plastering mortar, ground mortar, block special mortar, etc has different requirements for anti-shrinkage, crack resistance, heat preservation, moisture resistance of the materials, and the construction performance requirement is also different. These characteristics need to be achieved according to scientific formula and strict preparation. It is difficult to prepare all the required raw materials on the construction site, and the construction equipment on site cannot guarantee the quality requirements. The Drymix powder mortar produced by large-scale automation is reliable and stable, and many trace chemical additives ensure that the products meet special quality requirements. The use of Drymix mortar can increase the construction speed. Due to the excellent scientific formula, it has much better construction performance than traditional mortar, and the construction speed and efficiency are obviously improved, which can shorten the construction period. And because of its good working performance, the construction quality can be improved, the thickness of construction layer is reduced, and the material is saved. The improvement of construction quality has greatly reduced the chances of reworking and the long-term maintenance costs of building. Most of the raw materials for the production of Drymix mortar are industrial wastes, such as fly ash, slag, petroleum smelting slag, etc. These wastes not only occupy a large amount of life, production land, but also seriously pollute the environment, bringing a lot of dust to the air, causing great harm to people’s physical and mental health. The production of Drymix mortar makes these wastes into health and protects the environment. 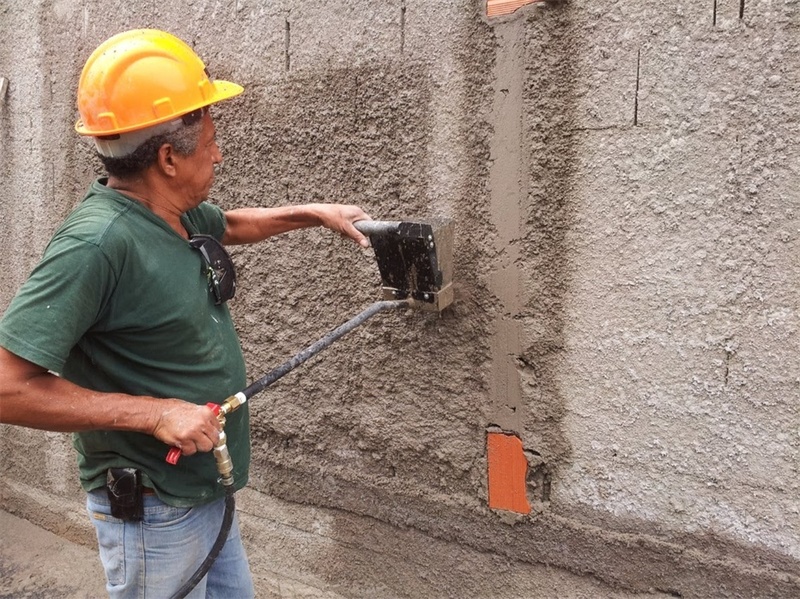 Due to the mechanized production of Drymix mortar, the labor intensity of workers has been significantly improved. Moreover, due to the excellent performance, it’s easy to construct and operate, and the efficiency is improved. The construction and living environment have been improved also.